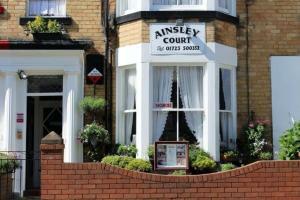 Located in Scarborough, Ainsley Court Guesthouse offers accommodation with en-suite bathrooms and free WiFi access throughout. 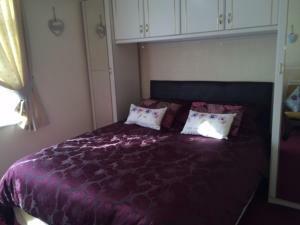 Each room at Ainsley C.. 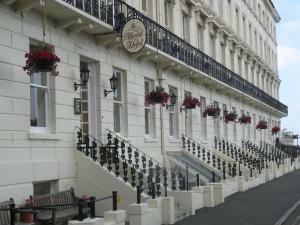 Situated in an elevated position, overlooking Scarborough’s South Bay and the historic Rotunda Museum, The Mount Hotel has a fully licensed bar and ..
Offering delicious Yorkshire breakfasts and bright rooms with free Wi-Fi, Monico Guest House is just 10 minutes’ walk from the seafront. 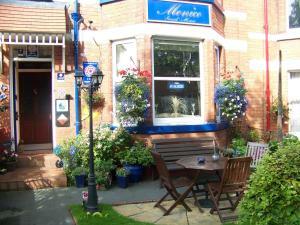 Free parkin..
Arran offers accommodation in a Victorian townhouse along North Marine Road at the North Bay in Scarborough. The 3 back rooms overlook directly into t.. 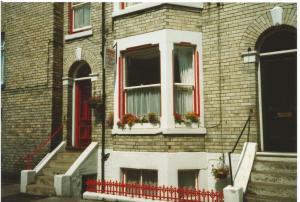 Ideally located between the sea front and Scarborough city centre, The Barrington Guesthouse offers bed and breakfast accommodation, free Wi-Fi and fr..
Robyn's Guest House is located in Scarborough. Free WiFi access is available. There is also an electric kettle. Featuring a shower, private bathroom a..
Sea Blue Cottage is a holiday home with free WiFi throughout the property, located in Scarborough. The property boasts views of the city and is 900 me.. 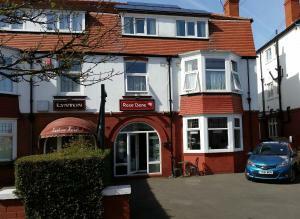 This small, family run hotel is situated in the seaside resort of Scarborough and is less than 10 minutes' walk from North Bay Beach. Free Wi-Fi is av..
Offering a sun terrace and views of the garden, The Boundary is located in Scarborough in the North Yorkshire Region, 100 metres from Peasholm Park. G.. 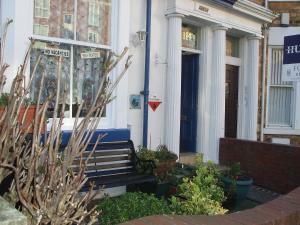 Featuring free WiFi and a terrace, The Phoenix Guest House offers accommodation in Scarborough. 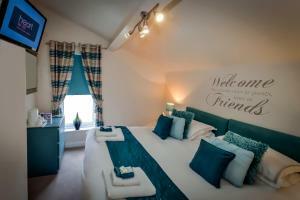 All rooms are fitted with a flat-screen TV. You will ..
Just 5 minutes’ walk from the North Bay and Cricket Club in Scarborough, Rose-Dene is a family-run guest house located by Peasholm Park and Lake. Sc.. Situated just 5 minutes’ walk from the nearest beach, The Sheridan Guesthouse features free on-site parking and is a 2-minute walk from the oriental..